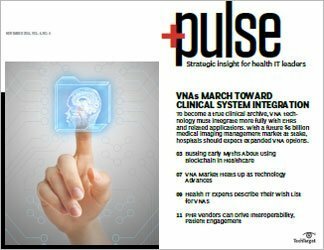 Patient engagement tools, such as virtual assistants and health apps, can help healthcare providers improve the physician-patient relationship and improve outcomes. care. 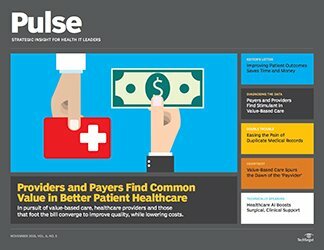 Improving the relationship between physicians and patients while ensuring that patients are engaged in their care leads to improved outcomes, enhanced care and reduced care costs. 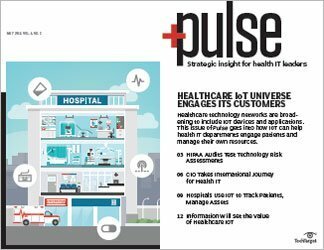 The internet of things (IoT) and customer relationship management (CRM) are two examples of patient engagement technology that can help physicians build better relationships and connect patients to hospitals to help cultivate their engagement in the care process. 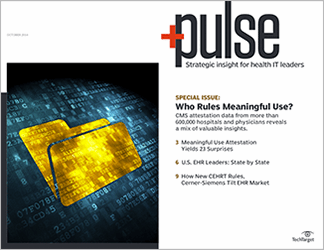 Physicians have long relied on their electronic health records (EHR) to store and manage patient data. 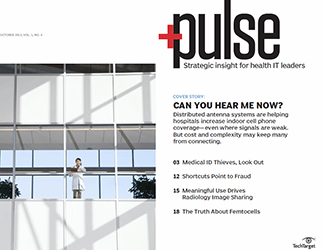 Despite having data such as lab results and medical history stored in those systems, several providers admit that other aspects of patient interactions and health data outside of the hospital are not being collected by those EHR platforms. Data captured from wearables, electronic communications and a patient's personal preferences are some of the new areas physicians are looking to use to improve patient engagement. 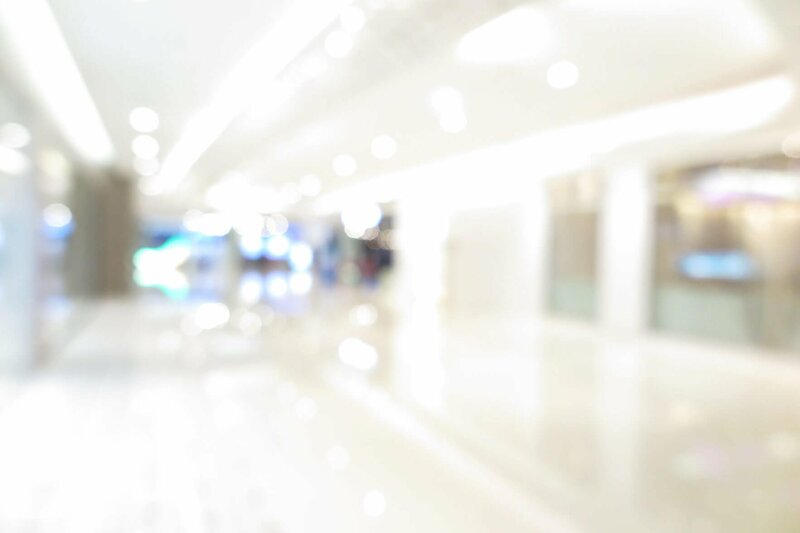 Service-oriented businesses such as retail and financial institutions use CRM systems to manage their clients and identify what their customers want and need. That's accomplished by tracking the numerous interactions employees have with customers. The impact of these tools can often translate into stronger relationships. The success of platforms such as Salesforce and Microsoft CRM further proves that these solutions are critical to organizations of all sizes. 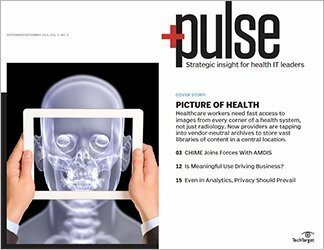 Healthcare organizations are turning to CRM tools to help connect with and manage relationships with their patients. 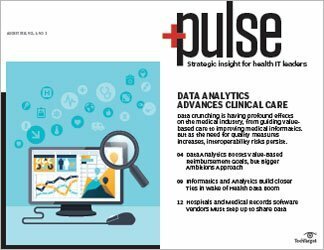 By collecting information about a patient's personal preferences and medical conditions, hospitals are now recognizing that CRM can offer powerful insights that make patients feel they're being cared for and understood. 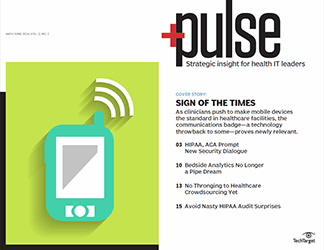 The popularity of wearables -- such as fitness trackers, blood glucose monitors and other connected medical devices -- has taken healthcare by storm. 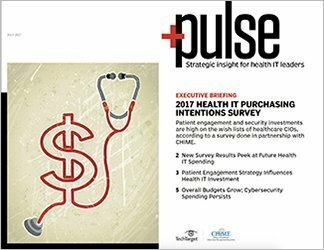 Consumers have embraced these devices and are adopting them for various purposes with or without a prescription. 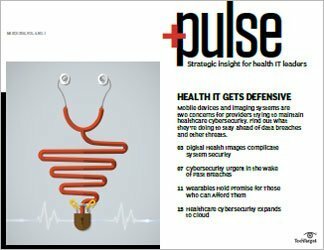 Wearables allow patients to track and manage their illnesses on their own. 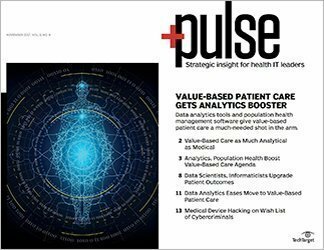 This widespread adoption has encouraged many physicians to finally support IoT as an effective patient engagement technology. 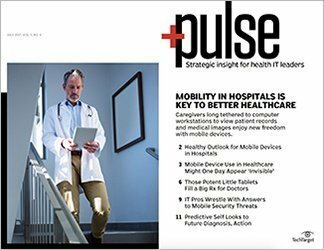 IoT devices have already shown positive impacts on reducing patient readmissions, supporting medication adherence and delivering home health monitoring and support. 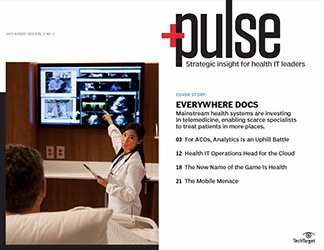 To get the most value out of IoT, hospital IT executives must first overcome the common challenges that stand in the way of wider adoption. 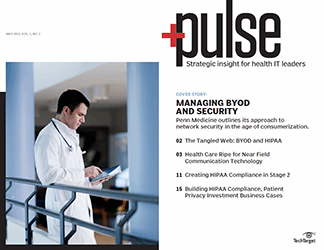 Security concerns and a lack of EHR integration are just two of the obstacles that will slow the adoption of IoT as a viable patient engagement technology. From scheduling appointments to viewing their medical charts, patients can use mobile health apps to interact with their care providers, ask questions and receive up-to-date information about their health. 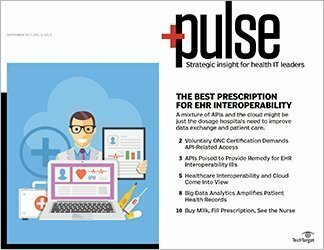 PowerChart Touch and MyChart are two common patient health-record apps that receive a significant amount of traffic since they're offered as part of the top hospital EHR platforms. 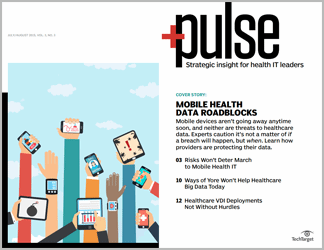 However, these mobile apps are not enough to drive patient engagement on their own. 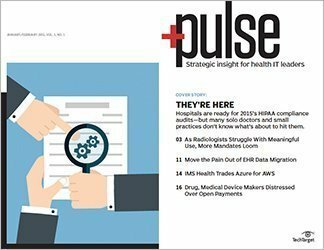 Many hospitals have realized that and are quickly moving toward building and delivering mobile apps that can provide additional services for patients and help keep them engaged. 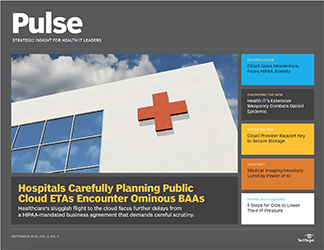 Such hospital apps include patient education, physician directories, notifications and health alerts, telehealth services and patient-generated data hubs. 2017 is likely to bring one more technology trend that could prove to be quite disruptive. Amazon Echo, Google Home and Cortana are taking the market by storm. 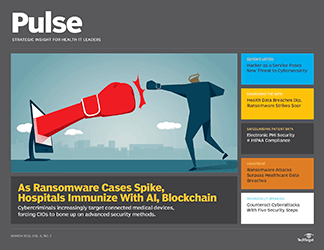 With their strong use of machine learning that runs off large cloud infrastructures, these devices are the new voices heard in the homes of millions of patients worldwide. They cost $150 on average and are opening the door for a new patient experience in the home. Patients are already experimenting with them to receive medication alerts and appointment reminders and take routine health assessments and surveys. These devices can also act as patient education tools. 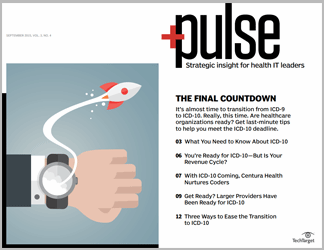 Over time, more hospitals will look to this technology to improve patient engagement. 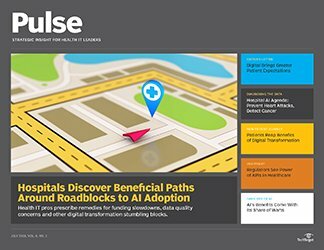 Technology plays a significant role in providing support for hospitals to reach their goal of improved outcomes and better patient engagement. 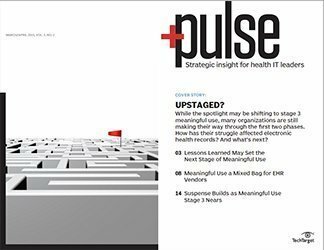 2017 will bring more advancements in patient engagement technology, but there are still obstacles to overcome. 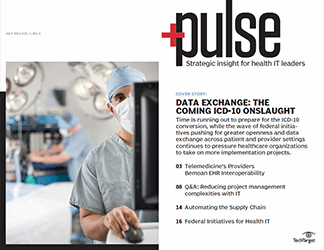 Lack of interoperability with EHRs and security concerns continue to resurface in many new technology adoption conversations, forcing hospitals to slow their adoption down until their due diligence is completed. 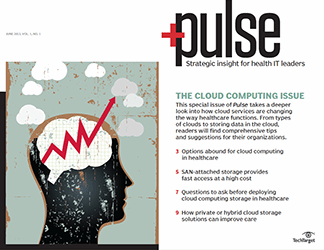 How can healthcare providers best leverage emerging technologies to improve patient engagement?